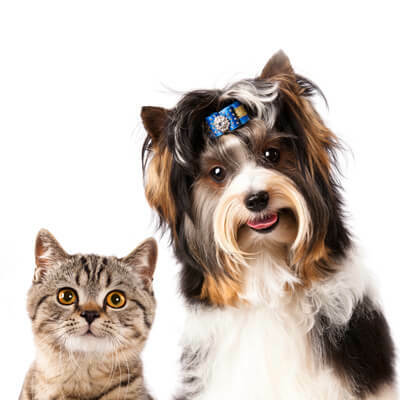 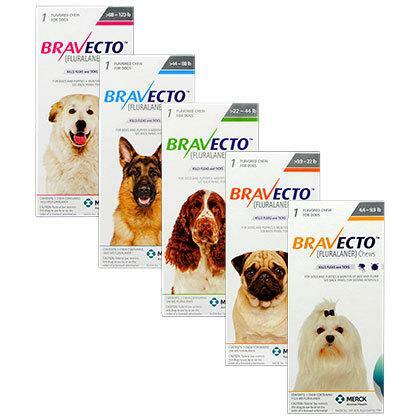 Protect you dog with Bravecto!! 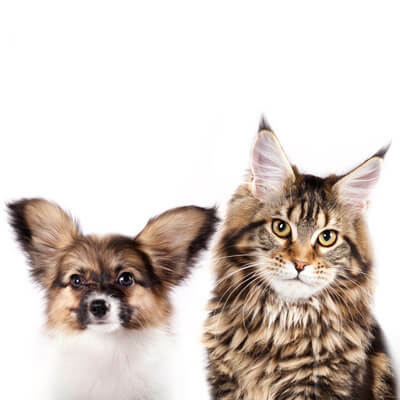 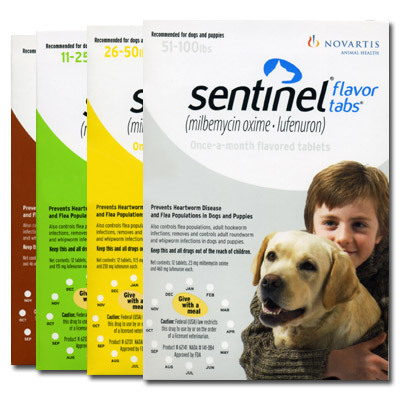 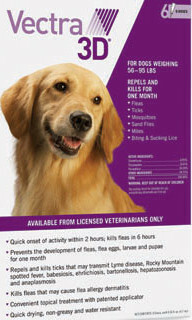 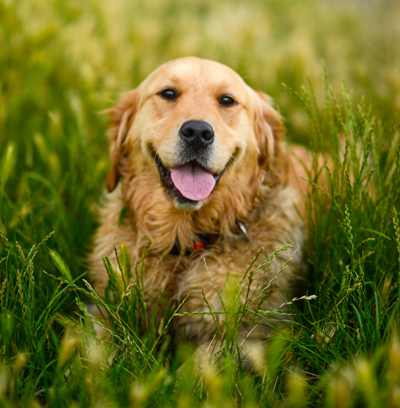 Protect your dog with Parastar Plus! 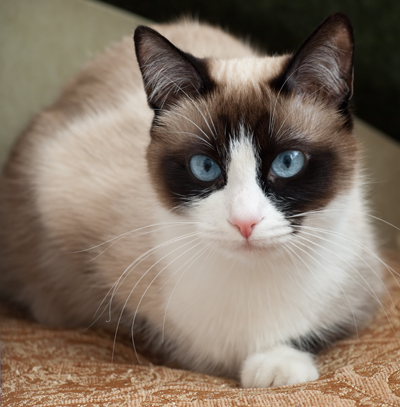 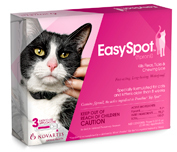 Protect your cat with Easy Spot!